Where can’t you do competitive intelligence? This question is provoked by the cover of the October 27, 2014 issue of Fortune, “The New Cold War on Business”. 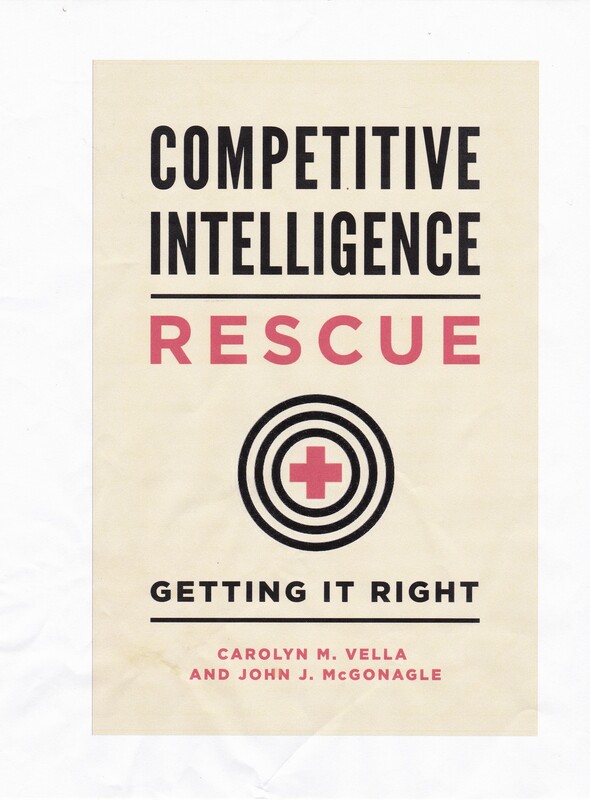 I do not intend to comment on this very good article, but would like to offer my views on how to identify the business and political environments that make it easy (or most difficult) to collect and use competitive intelligence of any sort. In other words, before you try to develop, or hire someone to develop, CI in another country, is there any way to determine how likely it is that you can get reliable CI? How comfortable a business environment is there in any particular country? I would expect that the ease of doing business would correlate with the ease of collecting intelligence on those entities doing business. A resource here is the World Bank’s Doing Business Rankings. How easy is it to get information from the public sector about the public sector, such as ownership of businesses, spending, regulations etc., as well as about the private sector, such as private sector filings? Try looking at the Global Open Data index. Where does a country rate on that index? How corrupt is the public sector? For example, in many countries, parts of the economy have direct or indirect ties to the national government. But an environment of corruption makes it difficult to do business, and also to develop actionable CI about businesses. Where can you get information on this? Look at something like the Corruption Perceptions Index. Does this comport with what you know? I would like your feedback on this. John, I like the chart. In my experience, the Commonwealth countries, the US, Germanic countries, a few former East Block countries, all rank at the top. Mediterannean Europe (and France) are well down the latter from there. Then everywhere else is pretty dicey in the sense that a thumb sits on one or more of your variables.